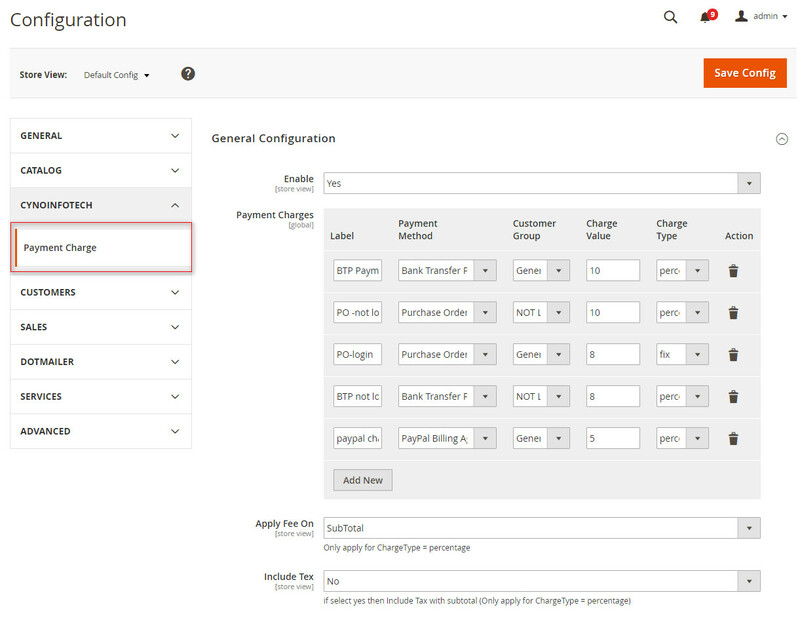 Payment charge Magento2 extension allows admin to add payment method charge from their customers. Owner can set fixed or percentage charges on any payment method. There are so many payment methods are used in one ecommerce website. And all payment methods are not free. Some payment methods take their transaction charge either in fixed price or in percentage price on the products. If owner increase product price including payment method charges, price of the product become so costly for customers. And it makes negative impression of website store. If payment process charge show to customer, they differentiate product price and payment process charge. So customer will select best option for payment process. 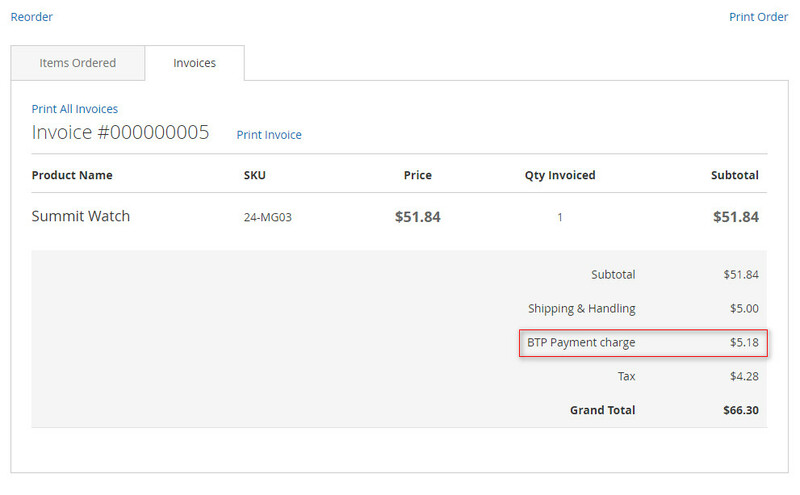 Payment charge Magento 2 extension by CynoInfotech helps store admin to add payment method process fees in product order subtotal. Store owner can set payment method process fees from backend on any selecting payment methods as a fixed price or as a percentage price. So charge of payment process fees is appearing with the price of product at the time of payment method selection. Store owner will set payment method charge on subtotal or grand total of order. Easy to add payment method process charge. Set payment charge in either fixed price or percentage price. 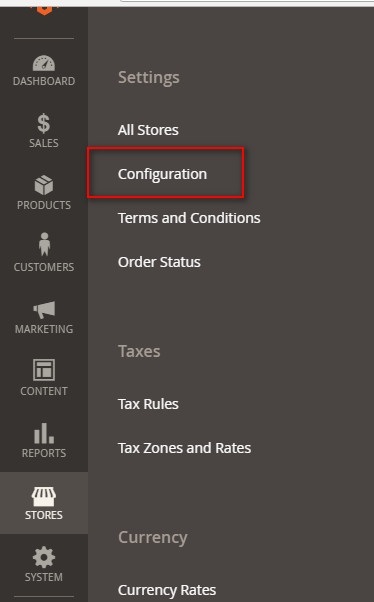 Admin will set payment charge on order subtotal or grand total. 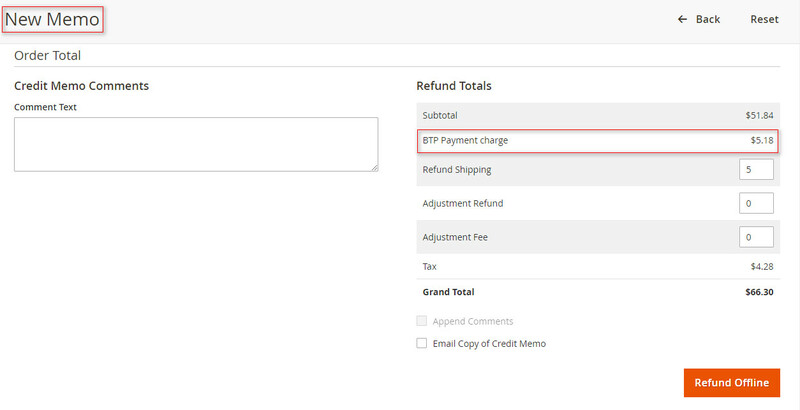 Admin will enable refund payment fee if any customer request to cancel order. 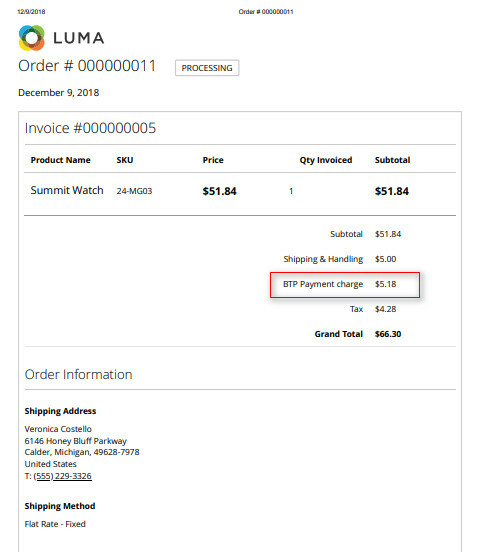 Display payment charge on order page, checkout page, email and PDF automatically.